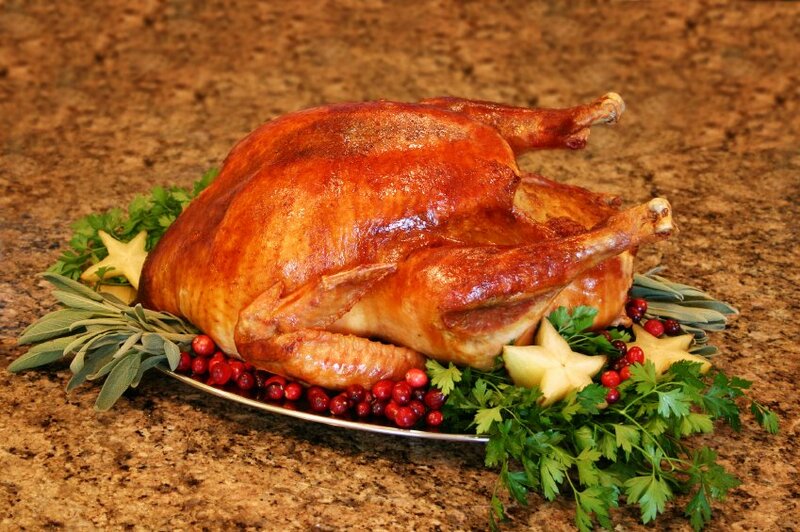 Roasted turkey or deep-fried? Herbed stuffing or cornbread with oysters? Cranberry relish or cranberry sauce? Yams, sweet potatoes, mashed potatoes, or all three? Will there be enough gravy? Store-bought pumpkin pie or homemade? Ah, yes, the first days of fall mean thoughts of Thanksgiving. And the announcement of the release of Joe Kissell's new ebook Take Control of Thanksgiving Dinner. The downloadable ebook, complete with Print Me files of recipes and schedules, brings method to the holiday madness. Kissell, a San Francisco technology writer and longtime foodie, has taken a step-by-step approach to preparing a classic Thanksgiving dinner. You read the book, consult the ingredient and equipment lists, follow the recipes (including detailed instructions on techniques for brining, stuffing a turkey, and making gravy) and the schedules and Kissell promises you'll not only have delicious food, but all the dishes will be ready to serve on time. He offers a customizable schedule if you want to substitute in your own recipes, or have guests bring some of the food, and there's a "Last-Minute Thanksgiving" section to help people who find themselves throwing together a feast on short notice. Find out more about Joe and the book at his website GeekyGourmet.com.